I've been helping our art teacher, Sean Wells, with a project his students have been doing in his Art 1-2 class. 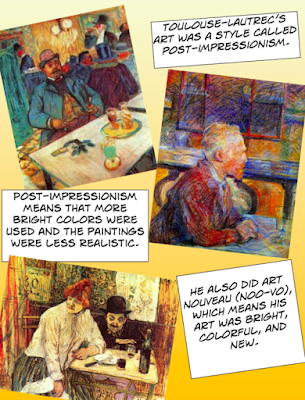 Students use Comic Life to create biographies of famous artists. 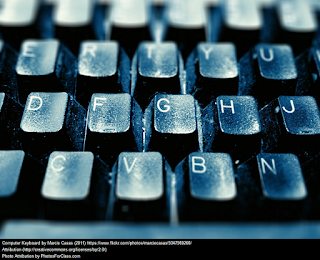 Then they download those pages as .jpg and add them to Google Slides. Each group publishes their slides and thus creates an online comic book about the artist. They submit these published links to their teacher via a Google form and we convert the results to a spreadsheet. Mr. Wells shares a version of that sheet with some elementary teachers. The elementary teachers give the sheet to their students and the students use the links on the sheet to view the comic books. The sheet also includes a link to the feedback form. Mr. Wells and his students review the feedback from the student audience. You and your students can become part of the audience. 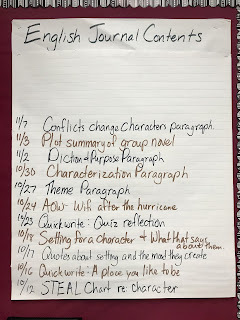 Check out the STUDENT WORK, and use the link on the sheet to share your feedback on the projects.